Includes one pair of maximum dexterity DUI ZipGloves and one pair of liners. DUI’s maximum dexterity ZipGloves is the thinest dryglove available. Perfect for underwater photographers or those doing intricate tasks. 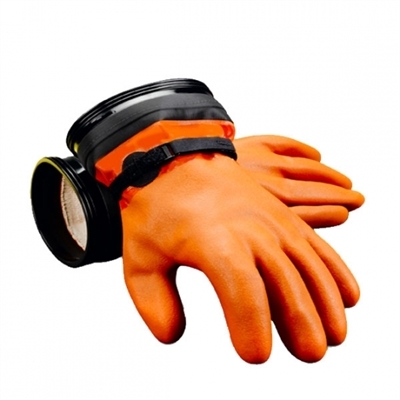 The ZipGlove system allows for the divers hands to remain the warmest possible. Toasty hands allow the diver to complete even intricate finger tasks underwater.